To make it easier for customers from China to develop business around the world we translated section about our hosting services in our website and our knowledge base to Chinese. 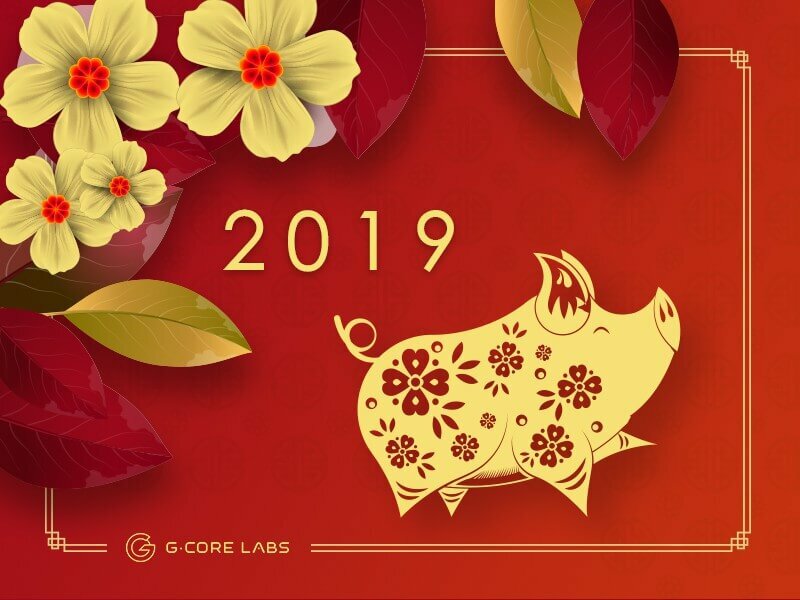 Happy Spring Festival, dear customers from China! Let your business grow and your dreams come true!